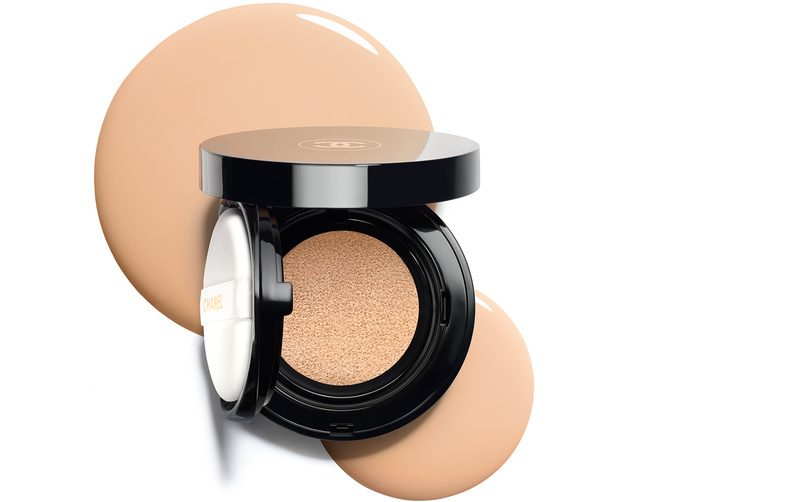 An hydrating formula in a cushion compact for medium coverage and a glowing finish. Targeting, anti-aging skincare that adapts to your skin for increased suppleness, resilience and elasticity. 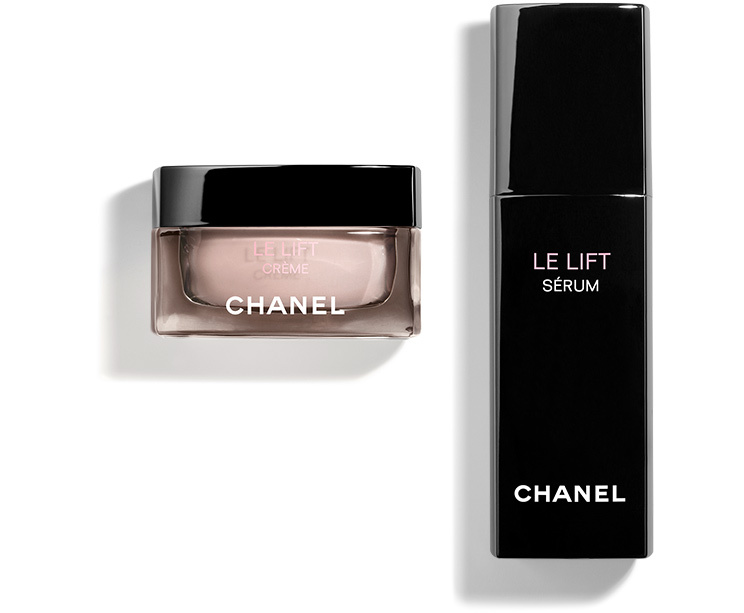 An intensely correcting serum that delivers 12 hours of smoothing and tensing action for firmer, more toned skin.